SUPER CUTE! 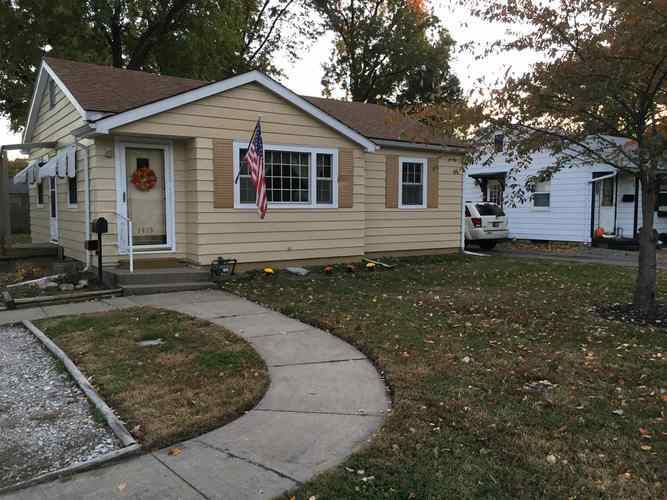 Remodeled 2 bedroom ranch with full B-dry basement for extra storage or living space. Spacious living room with picture window, nice eat-in kitchen, 2 generous bedrooms with big closets, and a remodeled full bath. The basement features 2 rooms that could easily be used for family room and additional bedroom as well as 2 other rooms great for storage and workshop/hobby room. There's a wood deck overlooking the large back yard. Carport with attached shed.